Last time I went to Safeway I just could not resist buying these cute Brussels sprout. 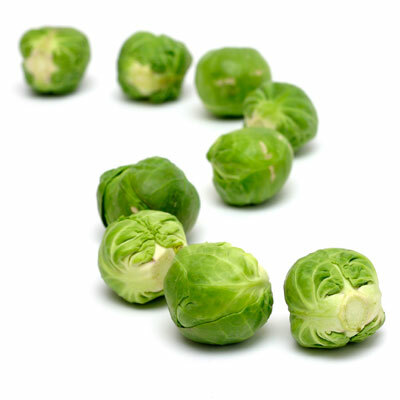 I wanted to try "cabbage ganti sukke with bikand" with these sprouts. Then I decided to first taste brussels sprout before trying out sukke. I have prepared stir fry with red chillies, mustard seeds etc with these sprouts but pepper powder gave a totally different taste. I love stir fry and I prepare it with all possible vegetables. Plantain stir fry is one such dish which is tasty and comes very handy during any festival or even busy days. I usually prefer dalitoy - kele upkari combo but very rarely prepare this with even rasam or kadi. Long time back I bought some black bean from Safeway. I am not very sure what bean were those but it looked very much like "kali tori" we get in Mangalore. In Bangalore we used to buy these from Mangalore Stores. I prepared saaru upkari last week and the bean tasted exactly like "kali tori". Saaru is soup and upkari is stir fry in konkani. This dish can be served with rice and the bean can be eaten as a side dish or even with chapathi or dosa.